"China′s economic progress is inseparable from the success of the overseas Chinese businessmen who are scattered all over the world. The authors have identified the significant characteristics of Chinese businessmen and their practice of ancient traditions and Chinese philosophy, which affect the companies′ operational systems, strategies, and management. I believe this book will inspire passion and encourage the struggle to preserve the family business style of the overseas Chinese. Professionalism must also be prioritized in order to further develop the strategies of current family businesses." "This book contains explanations about overseas Chinese family businesses which are easy to understand by readers from any background. It provides inspiration to those who want to build their family businesses." 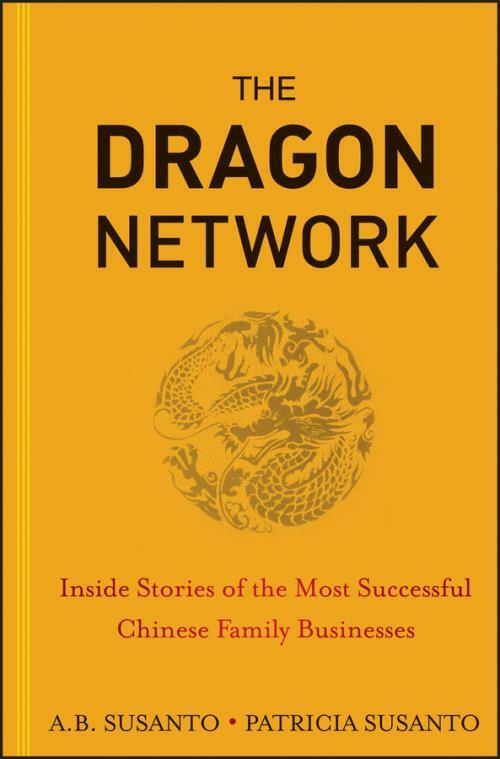 "The authors have written an extremely comprehensive and interesting book on overseas Chinese family businesses. It is an illuminating review that describes how these businesses have assimilated into their respective communities as well as how they have historically been discriminated against. Their careful examination of the role of Chinese values in developing these businesses is very important for readers who are interested in the cultural components of business. This is a fine contribution to the professional literature and is also a great read." "Strong family tradition and commitment, combined with characteristics such as hard work, frugality, willingness to learn, and persistence have made many overseas Chinese family businesses successful. Nevertheless, they are currently facing great challenges. The authors of this book identify those challenges and what Chinese family businesses must do to address them. There are many lessons we can learn from this book." "Overseas Chinese family businesses are famous for their high entrepreneurial skills and spirit. However, after reading this book, I realize that these factors are not enough if you want your family business to last for generations. There is a need to adopt modern management practices, sound conflict management, and succession planning." A.B. Susanto serves as Chairman of The Jakarta Consulting Group, a leading management consultant firm in Indonesia. He is also known as one of the foremost family business consultants in Indonesia. Susanto is Dean of the Faculty of Economics at President University in Indonesia. He obtained his bachelor′s degree and master′s degree from the University of Indonesia and his doctorate degree from the University of Düsseldorf, Germany. PATRICIA SUSANTO is the current CEO of the The Jakarta Consulting Group. She graduated with a bachelor′s degree from the University of Southern California in 1999 and continues her studies in psychology and human resources at the University of Indonesia and Griffith University, Australia. For the past ten years, she has taken an active interest in family business studies and research. As part of The Jakarta Consulting Group, Susanto has been involved in developing governance for family business in Indonesia.